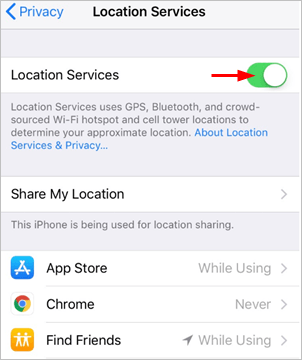 The Share My Location Unavailable error is common in iPhone. 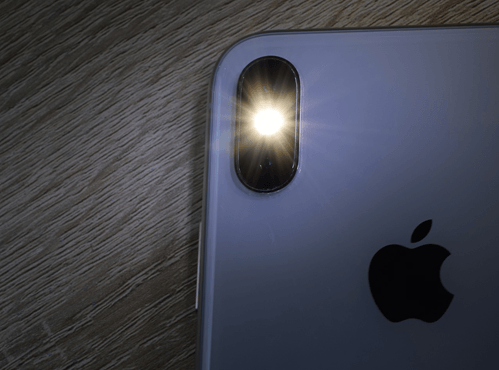 Many iPhone users have reported this issue. If you and your families and friends are not be able to share locations due to this error, don’t worry. You can fix it easily with one of the solutions below. Share My Location Unavailable. Unable to connect to the server. Please try again later. You or the person you want to share the location with probably get this error when trying to share your locations with Find My Friend. 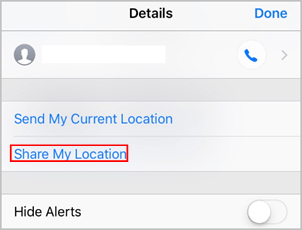 We’ve put together three methods to fix the Share My Location Unavailable issue. You may not have to try them all; just work your way down the list until the problem is resolved. 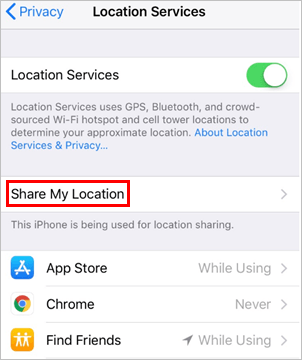 Before you can share your location with others successfully, you need to ensure the Location Services and Share My Location is enabled. 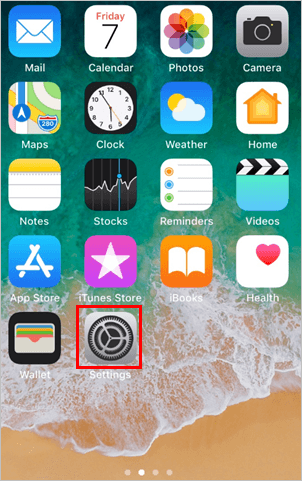 Error Share My Location Unavailable probably is caused by disabled Location Services and Share My Location. 2. 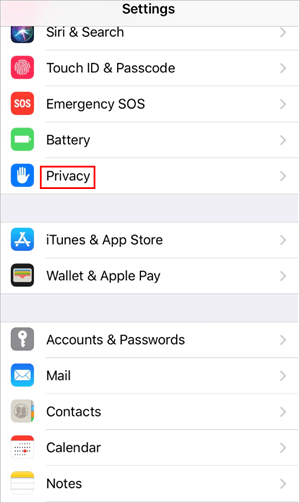 Scroll down and Tap Privacy. 3. 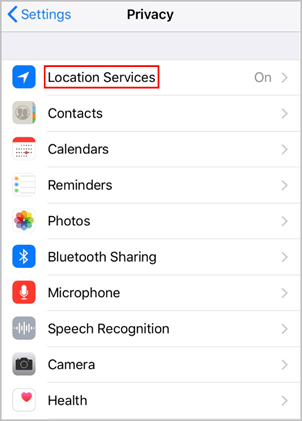 Tap Location Services to enter the Location Services panel. 4. Tap the Location Services toggle on. 5. In the same screen, select Share My Location. 6. Tap the Share My Location toggle on. 7. Check to see if the error is resolved. If you still get error Share My Location Unavailable, try the next method. 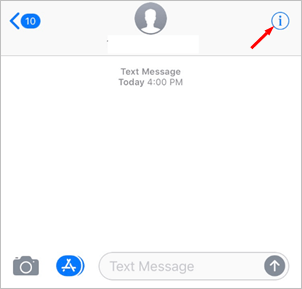 To Share the location in Messages:en Messages. 1. 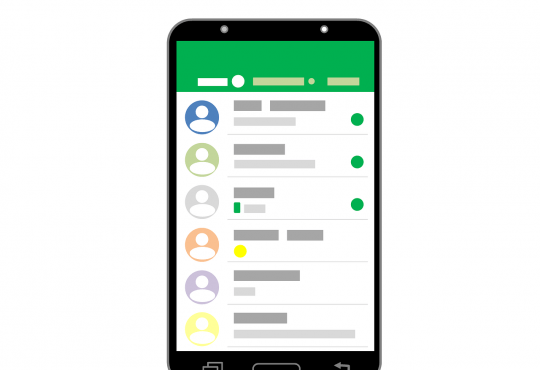 Open up a conversation with the person you want to share with. 2. 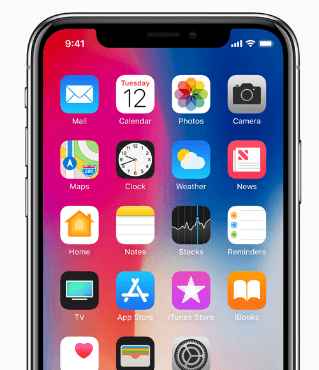 Tap the i with circle icon at the upper right corner. 3. Tap Share My Location. 4. Select the time period you wish to keep the sharing. 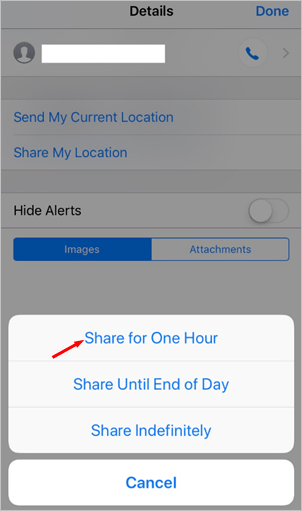 For instance, if you just want to share for one hour, select Share for One Hour. 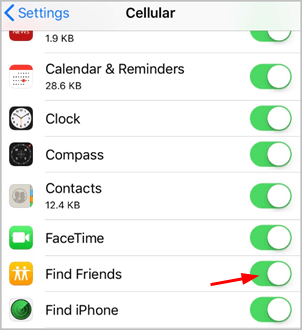 Find Friends is enabled by default when Cellular Data is turned on. But if it’s disabled on your iPhone, you may get error Share My Location Unavailable. 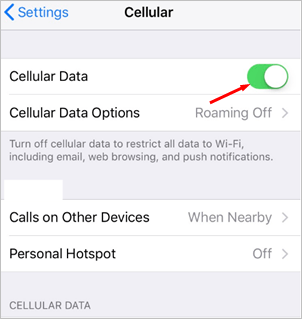 Turn the Cellular Data toggle on. Scroll down and turn the Find Friends toggle on. Check to see if the error is resolved. 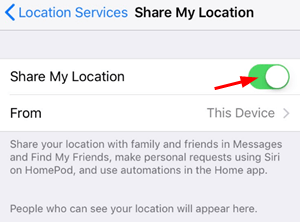 The above steps may help you resolve the Share My Location Unavailable issue. But if they don’t, the last method you can try is reset your iPhone to the factory settings. Resetting iPhone is not recommended until none of other solutions work. Resetting works effectively for resolving some strange issues with unknown reasons. 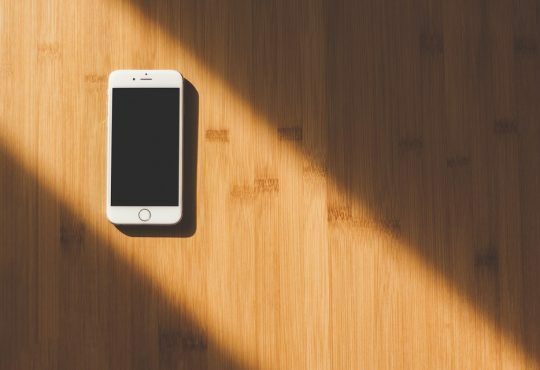 WARNING: Resetting your iPhone may cause the loss of all data and settings. So ensure you have backed up the important data or information to iCloud or iTunes. If not, you can back up the data now. 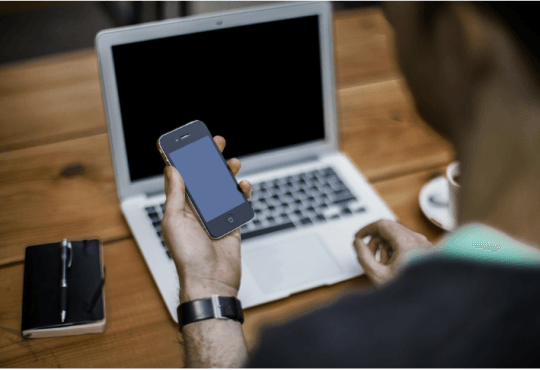 You can use AnyTrans to transfer all data in your iPhone to your PC or Mac easily. Just a few mouse clicks are required. 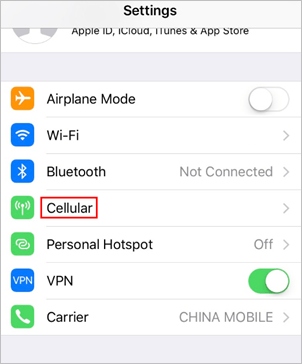 After you back up the data, you can start resetting your iPhone. 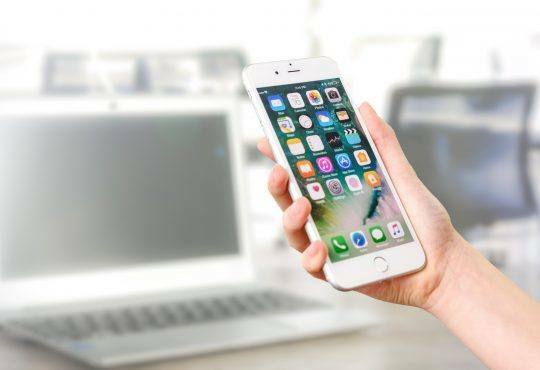 If you’re not sure how to reset your iPhone, visit Apple’s website at Restore your iPhone, iPad, or iPod to factory settings for the detailed instructions. Hopefully you can fix the issue with the tips above. If you have any questions or ideas, feel free to leave your comments below, please.